Are you pained by world events? Are you also angry at being told if you don’t speak out you aren’t being spiritual? 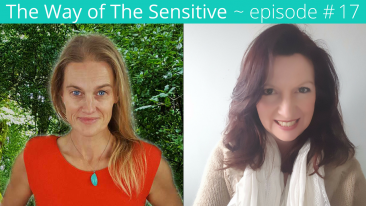 Are you wondering how to manage your empath ability to feel the pain in mass consciousness and know what the hell to do with it all? 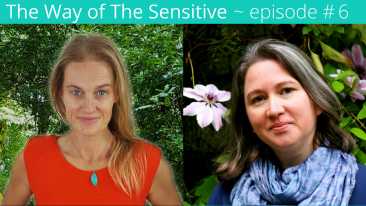 Are you convinced that there must be a more gentle and empowering way to respond but lost as to what that looks like? Well, this message from Then Ancients is for you. 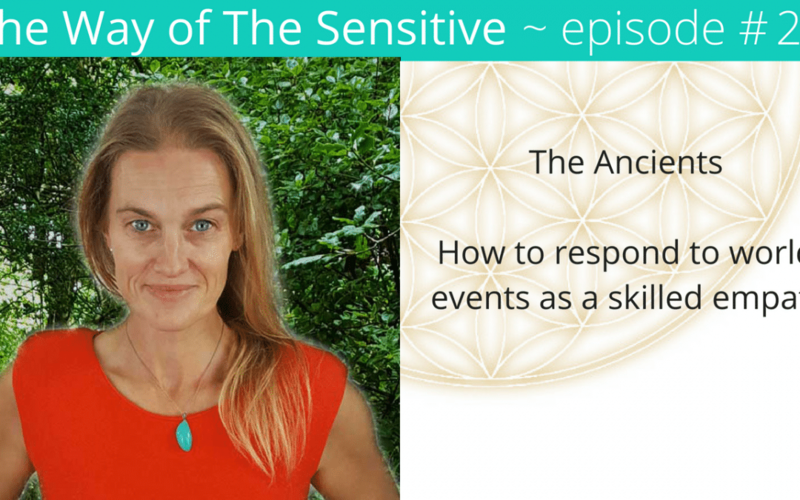 Learn how a skilled empath and Lemurian can respond to world events and how to do this in a way that feels authentic and honours your own truth around reality creation. 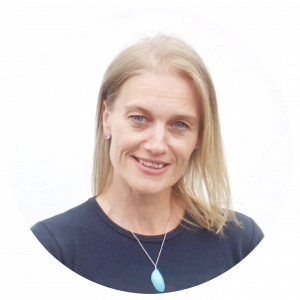 “As skilled empaths and Lemurians, you are here to create new thought” The Ancients.